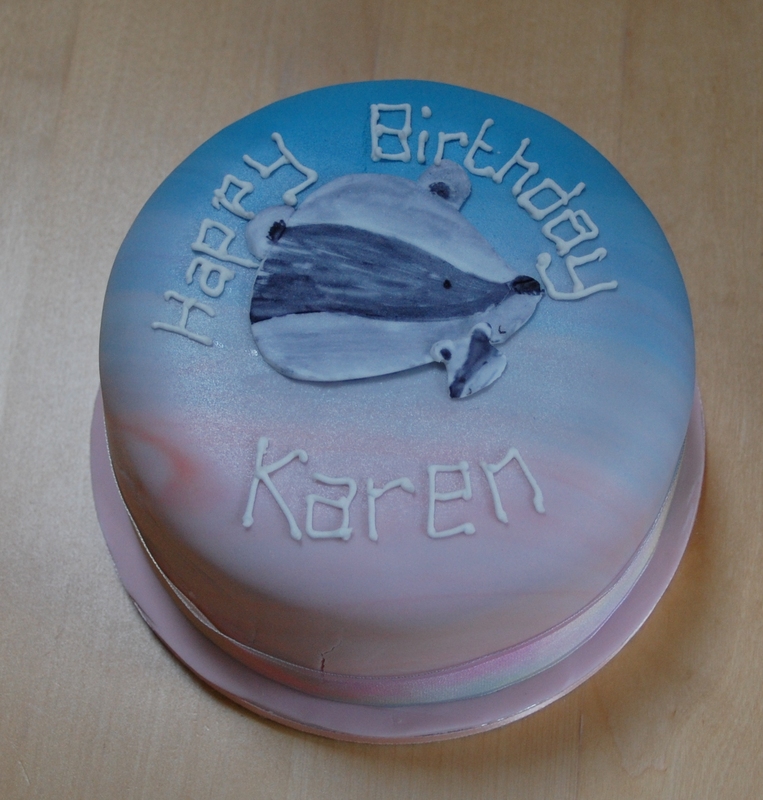 Look what arrived in the post! 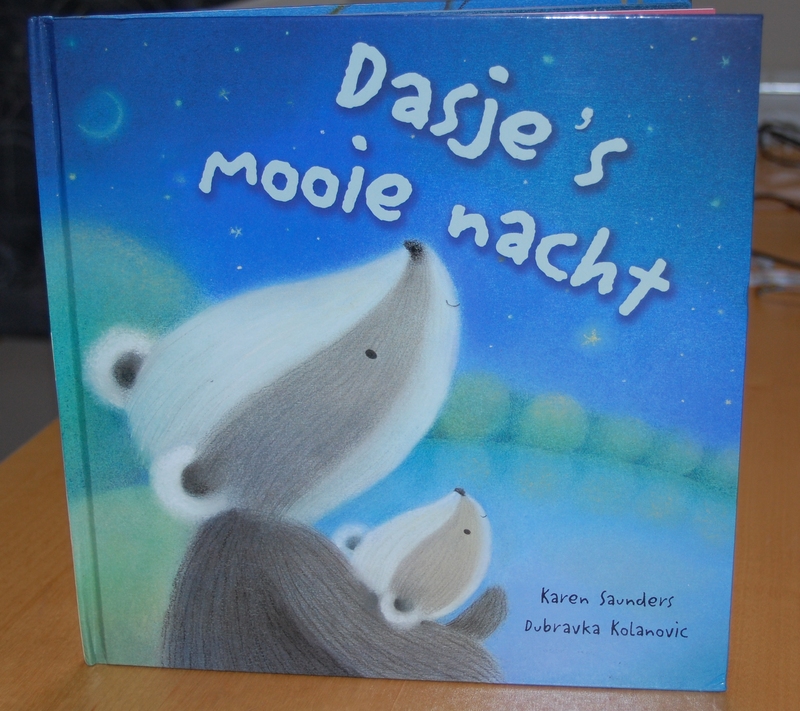 It’s Dasje’s Mooie Nacht, aka Baby Badger’s Wonderful Night in Dutch. It was published there in the spring. My favourite part of the translation is ‘Hoog in de lucht twinkelen de sterren’ (Up in the sky, tiny stars were sparkling). Twinkelen de sterren just sounds so lovely…although how it’s meant to sound probably sounds completely different to the way I read it in my head. Hope you enjoy it, Holland. 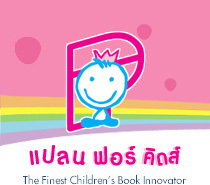 *Khob-kun-ka means thank you in Thai. But only if you’re a girl. Otherwise it’s Khob-kun-krub.